Since their inception, BBK Off Road Pipes have exemplified what the highest quality performance exhaust product should be. 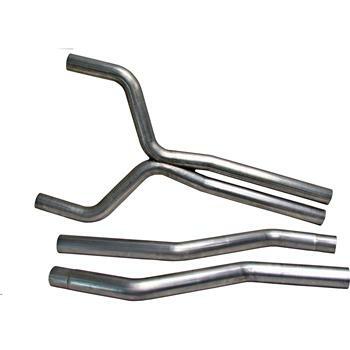 With all computer mandrel bent heavy gauge tubing, 3/8” thick stamped and plasma cut flanges and precision hand and robotic welds, nothing even comes close to the performance value of our CNC Series premium exhaust products. Even our base model headers receive a custom nickel chrome plating with polished ceramic optional on all steel versions along with 304 stainless steel now available for many of the newest vehicle models.